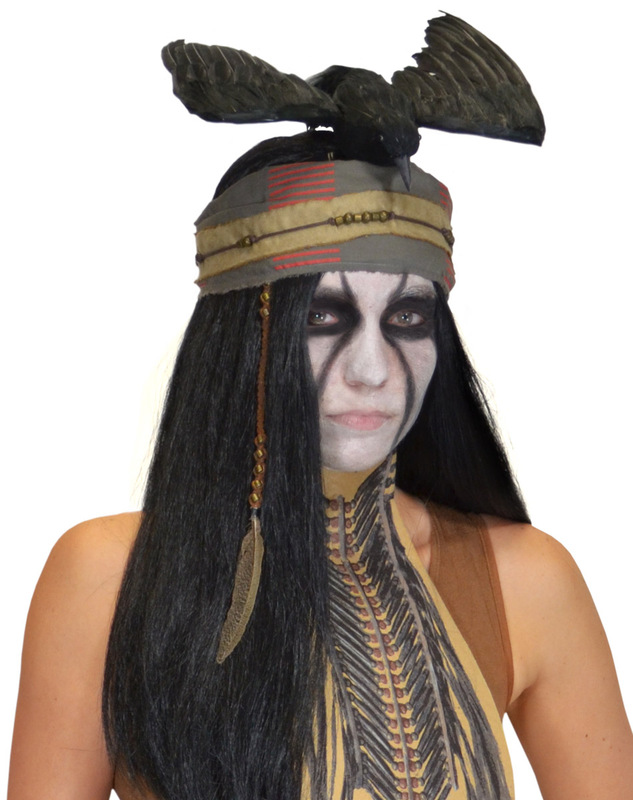 Take your Tonto costume to the next level! 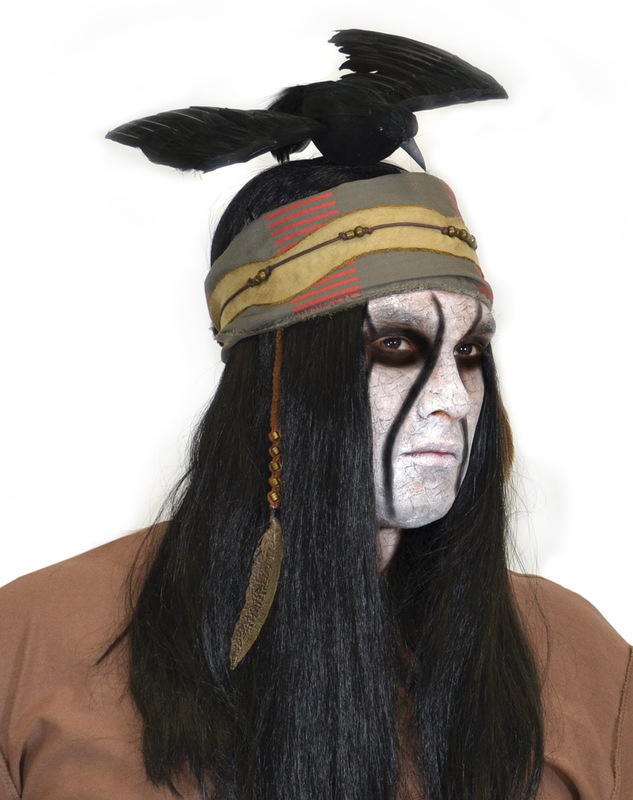 This set of costume accessories from Disney’s The Lone Ranger lets you duplicate the warrior’s unique look with comfort and ease. 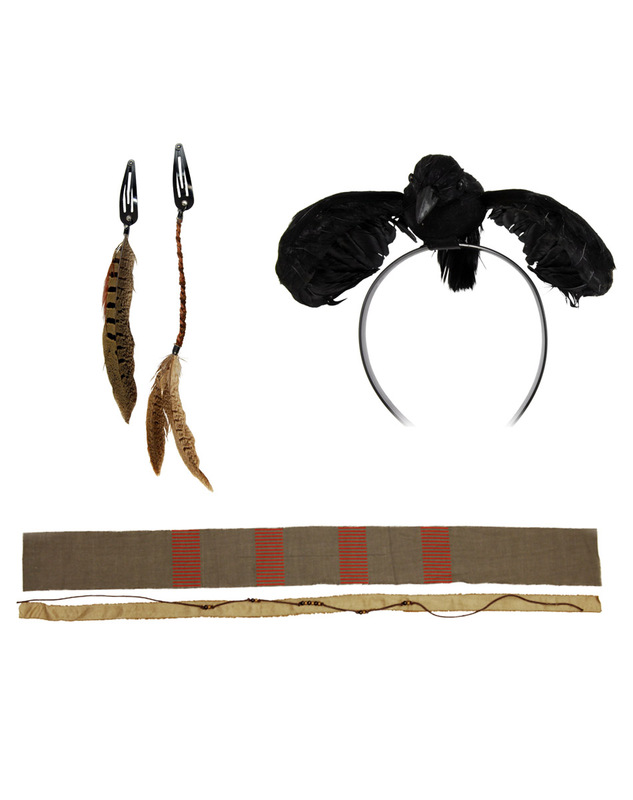 Accessory pack includes Tonto’s crow headdress, two head scarves, and two feather hair clips (one on a faux leather braid). 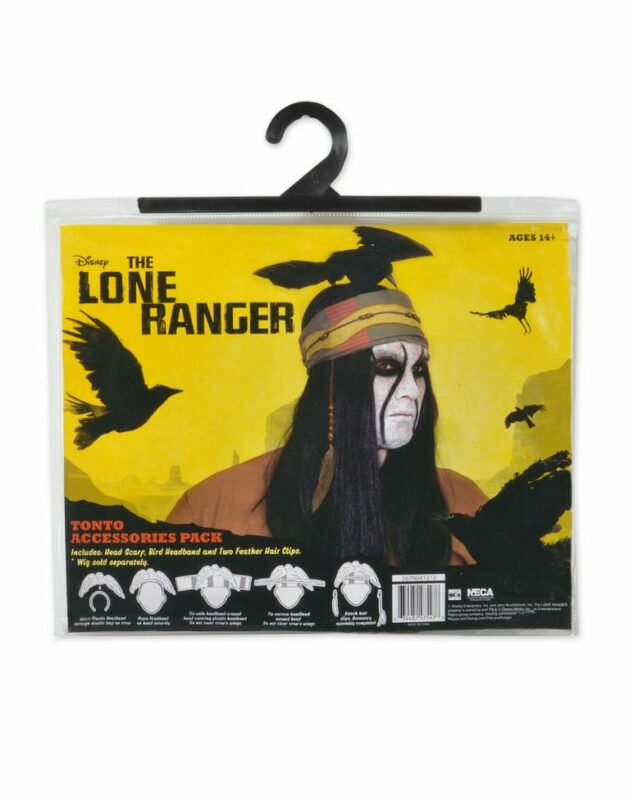 Wig and costume not included.